We sit down with Jeremy Spencer of The West Winds Gin to learn more about how their true blue gin is made and what gives it such an Australian character. Gin tends to conjure images of your grandparents sitting on some antique furniture, sipping from a tumbler. A favourite among many generations, it’s the drink with a history dating back to the 17th century and has rightfully earned the reputation as a long-standing (albeit unchanging) classic. 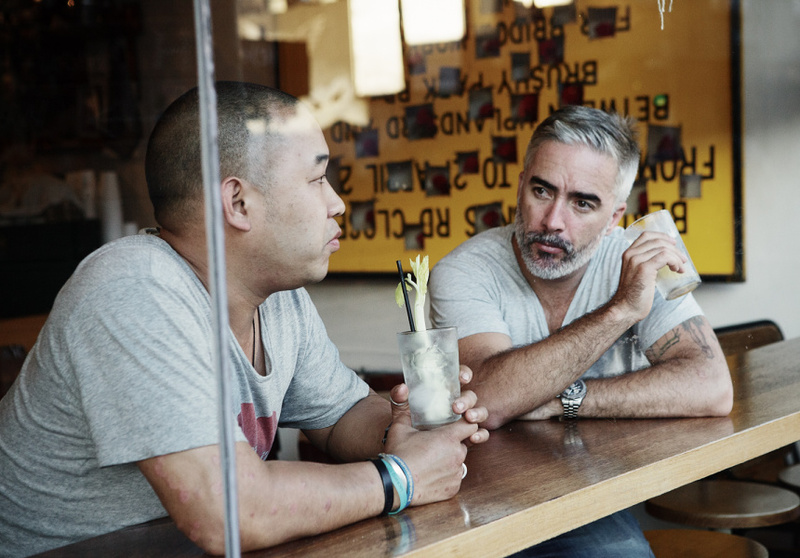 In the last few years, we've seen a number of specialty drink movements. First came the rise of specialty beer and cider, followed by artisan whiskey and, more recently, rare tequila. But what about gin? 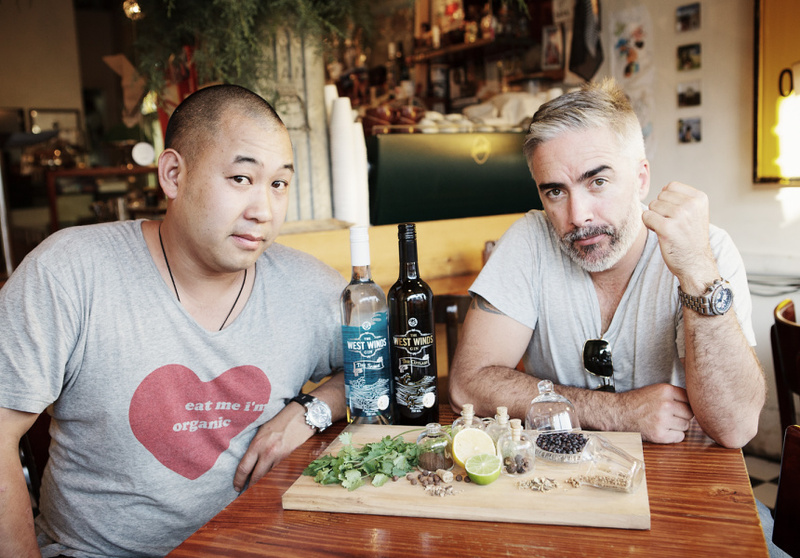 Well, in 2010, two good mates, in Jeremy Spencer and Jason Chan, joined forces to give gin the revamp it deserves. 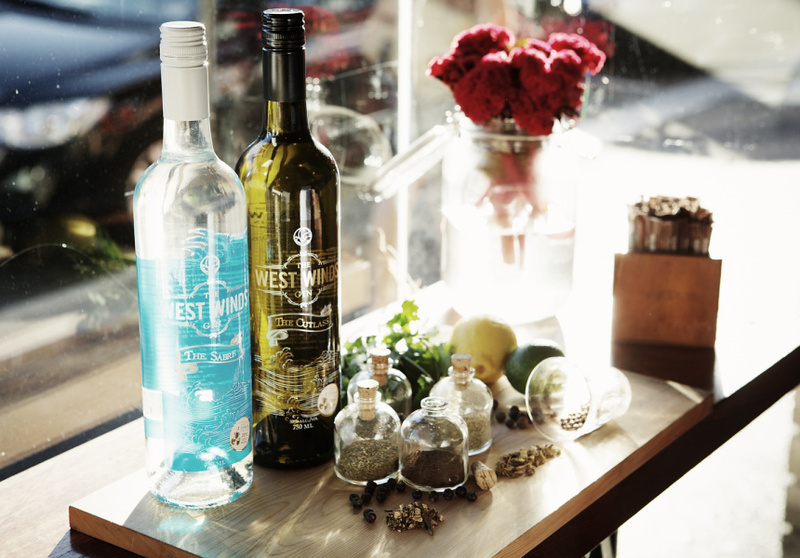 The West Winds is an Australian gin company dedicated to shaking up the way we think of this classic spirit. “We set out to make a world class gin,” Spencer says excitedly of their two varieties, a classic English palate gin dubbed The Saber and the non-traditional Cutlass. And that they have, with their two bottles winning a Gold and Double Gold medals respectively at the San Francisco World Spirits competition in 2011. So, how is this versatile beverage made? Well, gin gets most of its flavour from wheat spirit and juniper berries. But the freedom to choose botanicals and spices to add from there is immense: “The lowest botanical count I have seen in gin is three, and the highest is 47,” Spencer says. It’s an attitude that says a lot about The West Winds team. For these guys it’s all been all about experimentation and having fun. “We’re still just a bunch of guys wearing jeans and thongs who love to have a great drink,” Spencer says with a laugh. If gin is a conservative old drink, no one told them.